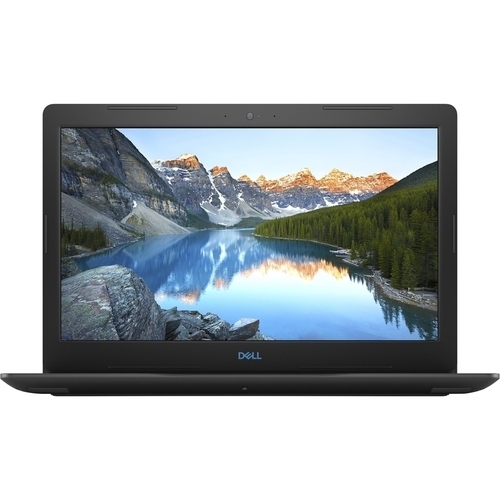 Dell G3 Laptop: Play your favorite media anywhere with this 15-inch Dell gaming laptop. It has an NVIDIA GeForce graphics card to render beautiful scenes at favorable frame rates, and the Intel Core i7 processor and 16GB of RAM ensure efficient operation. The 256GB SSD and 1TB hard drive of this Dell gaming laptop can store a growing game collection.